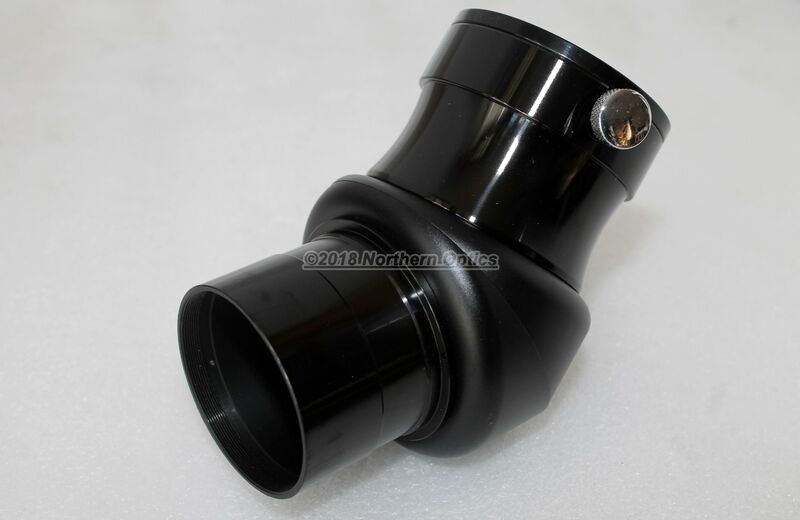 The stunning Ostara 2" 45 degree dielectric diagonal is a perfect choice for discerning astronomer and birdwatcher (with compatible spotting scope). 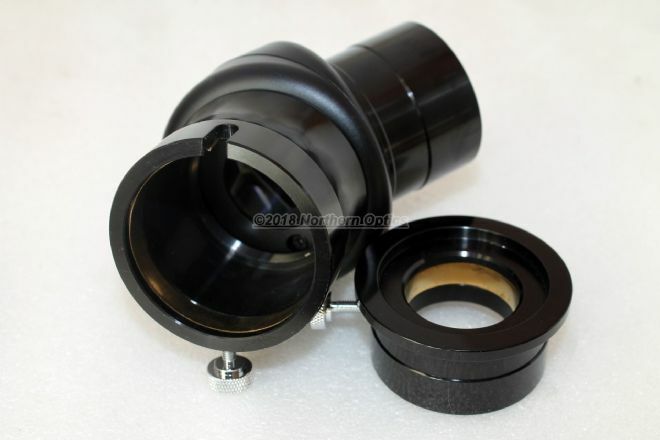 High spec dielectric coated prism gives amazing contrast and brightness compared to standard versions. On refractors gives an upright image with left / right correct orientation. 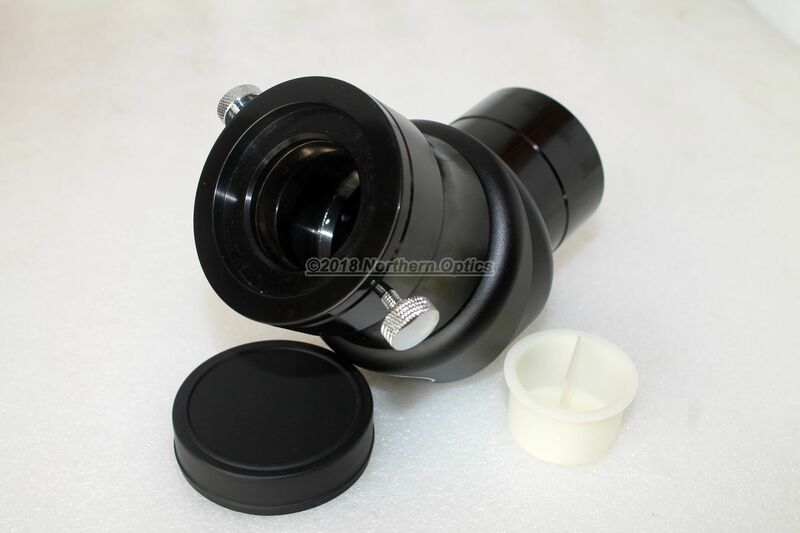 Fits on 2" telescopes only, but comes with a 1.25" eyepiece adapter . Eyepieces are held in place with a brass compression ring. This ensures a secure fit with minimal damage to the EP.